Winterizing plants start with knowing the climate in your area. 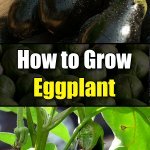 Cooperate with Mother Nature, know the needs of your plants, and you can have more success in helping them endure through the winter. When consulting plant hardiness zone maps, as in the USDA Plant Hardiness Zone Map, realize that their figures are merely guides. Do not just automatically winterize your plants as you had done in the past. You need to watch out for colder or warmer seasons, and deal with your plants accordingly. 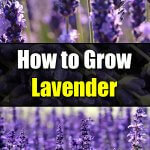 If you are a novice gardener or have not gardened in a certain environment, consult with your neighbors ! and your local nurseries. Their familiarity with vegetation suitable to your particular climate, along with their experiences in winterizing plants, may prove invaluable to you. If your plants are in an unprotected location, winterizing plants require insulating both plant roots and containers. Try using a spacious plastic bag filled with dry leaves, straw, etc. Bubble wrap is very good for insulating containers. Properly winterizing your plants will make them resistant to conditions like this. First, it helps to place wooden blocks as a foundation for your containers to further safeguard them from the cold. 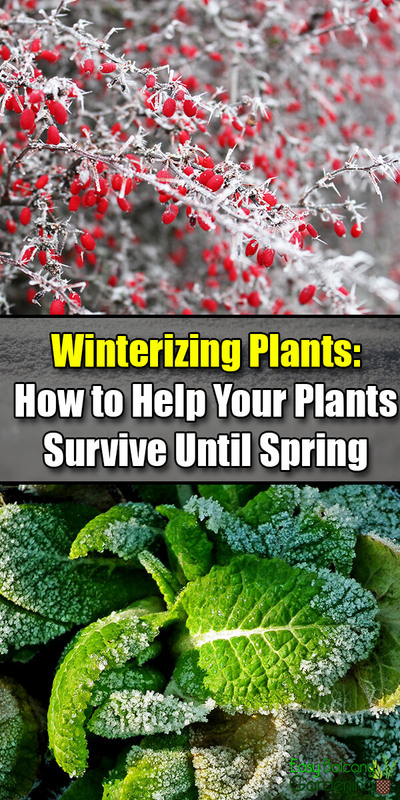 Winterizing plants is not possible when containers are colder than the ground. These containers also stay frozen longer. 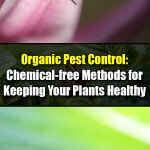 They can damage or kill your plants. Second, if your containers are large and unwieldy, use wooden platforms with rollers for ease in transporting. Third, do not leave unused planters outdoors exposed to the cold. Winterizing planters is important too. Turn them upside down and cover them with insulated wrap or old blankets. Or, store them in your garage or other sheltered areas. Fourth, avoid overwatering your plants. When the soil becomes quite wet and it freezes, it expands and can easily break your pots not to mention the possible demise of the plants. 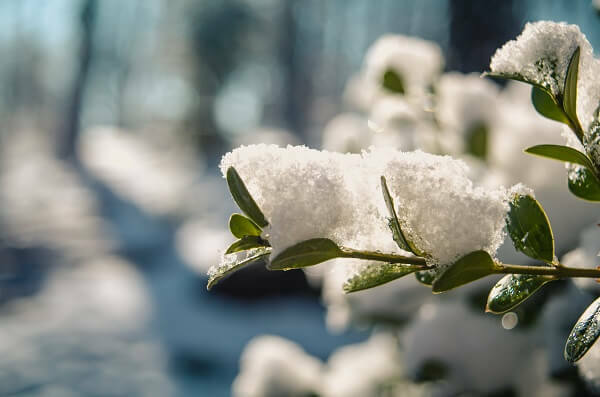 If your plants necessitate more heat in cold winter weather, winterize the plants by constructing a structure and placing an incandescent bulb under it. 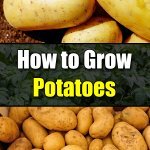 Make certain that your plants are more on the dry side when employing this method. It is not advisable to cover plants for prolonged periods. Uncover them as soon as the danger of frost has passed. 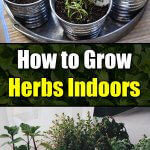 Bubble wrap causes condensation build up and is not a suitable cover for tender plants. If you are uncertain about what to use, consult your nurseries or shop from catalogs for appropriate plant covers. Take care to keep the covers from contact with the plants. Winterizing plants means careful watering. Irrigate them only when they are dry. Make sure that the drainage holes of the containers are not blocked. Protect the plants from rain or snow to avoid excessive moisture and decaying roots. A moisture meter is a wise investment. Plants do not like abrupt changes in temperature. Frequent changes in winter temperature (frost-defrost-frost, etc.) can cause damage, especially for plants that welcome the morning sun. Wait for new growth in spring before pruning any frost damage. Watch for the weather news, adjust your care accordingly, and you will have more confidence in winterizing your plants. Considering climate, the type of plant, and your proper care, most of them should thrive. Some may not endure, even after all you can do. The only thing left at that point on winterizing plants is to start over.